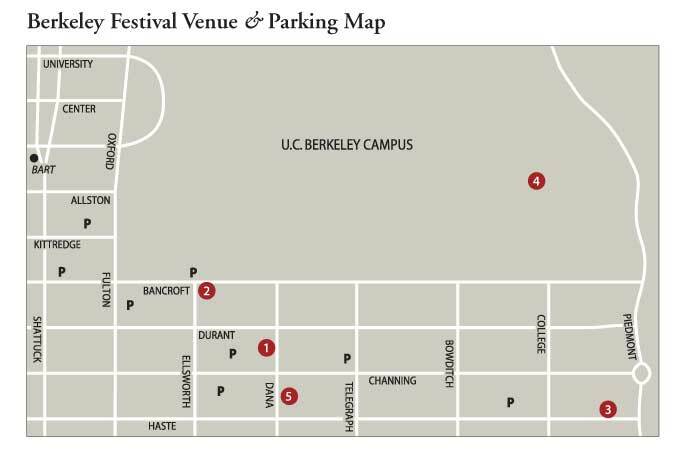 Welcome to the 15th biennial Berkeley Festival and Exhibition. 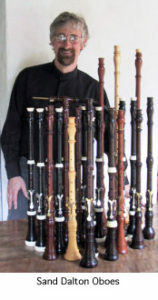 Founded in 1990, and alternating with the Boston Early Music Festival in even-numbered years, BFX has become one of the world’s largest and most important early music conclaves, deemed “a remarkable institution on the American musical scene” by The New York Times. This year, 19 Main Stage concerts, over 8 days, sample the great wealth and power of our musical heritage—works from the Middle Ages, Renaissance, Baroque, Classical, and Romantic eras—performed by some of their most passionate and powerful exponents, from across America and abroad. Be sure to check out this year’s Exhibition and Marketplace, a 3-day bazaar featuring dozens of makers and sellers of historical instruments, music scores, books, and paraphernalia, as well as abundant information of interest to all who love early music. We are excited about this year’s many concurrent, special events: The Second International Early Music Film Festival, the Westfield Historical Keyboard Center’s conference and public concert, the first ever BFX Early Piano Competition, and much more, including masterclasses, lectures, and dozens of lively, inspired, and innovative concerts by dozens of ensembles performing on the Festival Fringe. We invite you to celebrate with us, as we delve into the history of our art and extend the insights of historical performance through the Classical and Romantic periods to the eve of modernism. 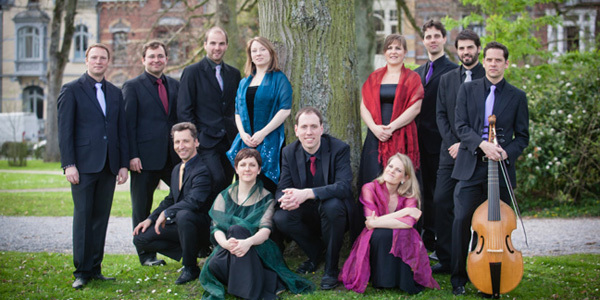 Celebrate with us the voices of genius in world-class performances of Bach’s motets, Purcell’s and Handel’s operas, and Telemann’s quartets. 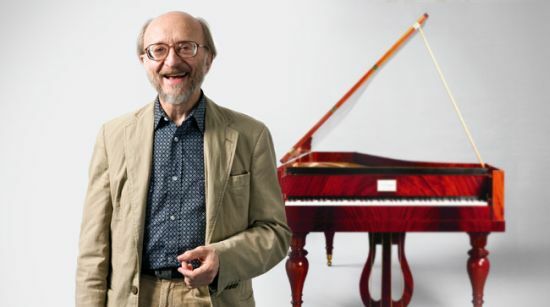 Celebrate the genius of more recently discovered composers from the colonial chapels of Latin America and the convents of Renaissance Italy. 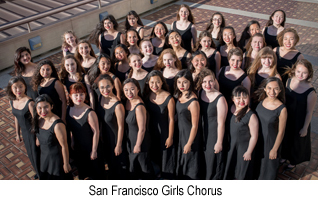 Celebrate the future of early music with the fine young artists we present from Seattle, Juilliard, Davis, and San Francisco. 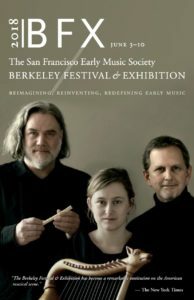 The Berkeley Festival & Exhibition is produced by the San Francisco Early Music Society and was conceived of and founded by then Director of Cal Performances Robert Cole and the late Joseph Spencer, proprietor of the Musical Offering and former SFEMS president. Over the years, the Festival has presented unique and amazing events: Mark Morris Dance Group’s interpretation of Rameau’s Platée; “Le Carousel du Roi,” featuring dressage horses and riders executing elaborate ballets from seventeenth-century France accompanied by shawms and sackbuts in their natural setting (outdoors); and the North American premiere of a long-lost Mass by Alessandro Striggio for 40 and 60 voices. Discounts: buy tickets to three or more different Main Stage Concerts and receive a 15% discount! SFEMS, EMA, VdGSA, and ARS members receive 10% off any ticket purchase. These discounts cannot be combined. Student tickets are $15 ($5 for all Young Artist concerts) and are available to full-time students under the age of 30 with valid student ID. Student-pricedseating is available only in the General seating areas at each venue. Order online or call 510-528-1725 or download the printable mail in order form.